In the automotive world, being caught with your pants down can be a costly business, very costly, indeed. When Mercedes-Benz was developing this model's predecessor – the boxy GLK ('08-'15) – it decided with finite wisdom at the time, that it wasn't worth engineering the car for right-hand drive with such little anticipated demand. So, being unfashionably late to a premium-SUV party already in full swing, it released this GLC, a plush 4x4 (that's the GL part) that is loosely based on the C-Class (the C part). 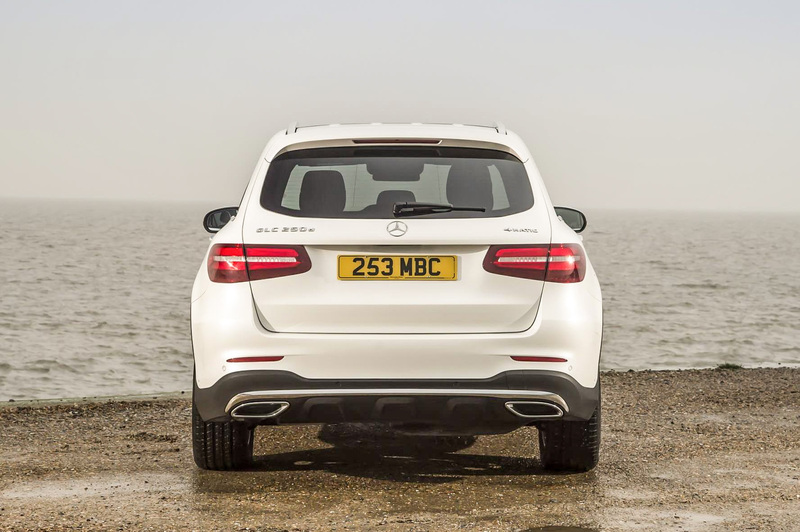 It slots neatly between the smaller GLA and larger GLE in Mercedes' UK model line-up. Introduced in 2015, the GLC is manufactured in Bremen, Germany. However, that facility continues to run at full capacity, so additional production commenced at Finland's freelance Valmet Automotive plant (formerly Saab-Valmet) from Q1, 2017. Let's face it, no SUV is particularly beautiful…but the GLC – along with perhaps the Range Rover Velar – get closer than most. Considering its bullish and rather square predecessor, the GLC's more dignified lines are both refreshing and remarkable. It presents an almost identical front-end design from the C-Class and there are sleek rear light clusters that evoke sporty Merc estates. Like many latter-day cars, it suits the stronger body styling offered on higher specification model, as well as bigger alloys and a more in-yer-face colour. Still, even in base trim it's an attractive motor. The GLC is also available as a coupé, but I have a preference for this more conventional body style. Yes, the GLC coupé wears some lovely lines, but the steeply sloped rear roof cuts into rear passenger head- and cargo room, in the same way BMW's X4 slights the original X3. Clearly, some things should not be dedicated followers of fashion. 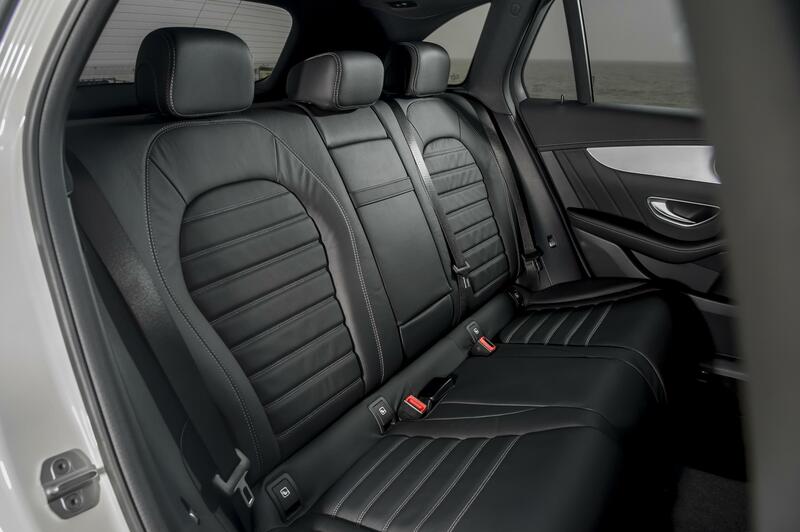 Inside, the cabin is one of the best offered in the current Merc model line-up. There's an attractive appearance to the passenger-side fascia, while the cascading centre console sweeps down into the transmission tunnel. The driving position should be perfect for all drivers, as the seats are electrically adjustable and the steering wheel alters for rake and reach, while the quality of the solid metal fixtures and fittings is beyond criticism.d metal fixtures and fittings is beyond criticism. However, Mercedes-Benz offers up its own quirky of ergonomics that doesn't suit everyone, such as a column-mounted shift lever to the right of the steering wheel, which means the upper stalk on the other side controls wiper functions, headlamps and indicators. For those familiar with these idiosyncrasies it'll be a case of 'as you were', but they don't offer any solace for conquest customers from rival brands. The rear seats split 40:20:40 for maximum usability, they fold flat with the boot floor when dropped and there's a neat little button near the rear hatch which stows them away when pressed. 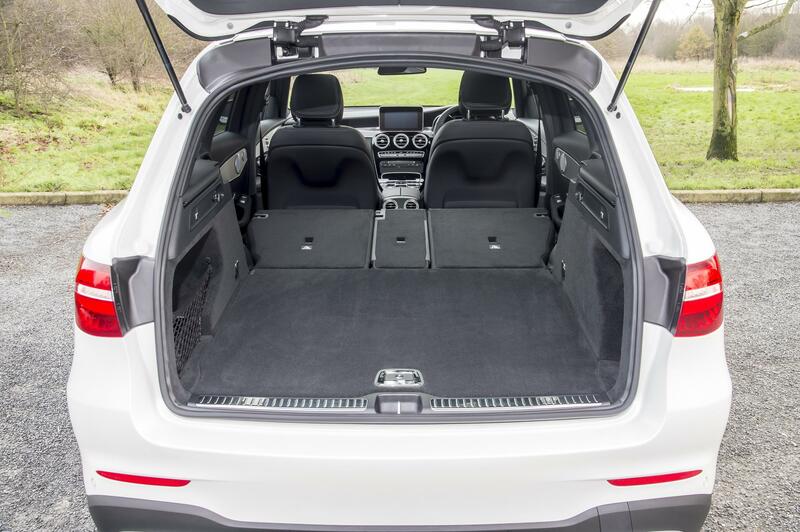 The loading lip of the boot is flat and, given the GLC isn't the tallest of SUVs, hefting bulky items into the cargo area is more easily accomplished than some. There are currently three trim levels available on the Mercedes-Benz GLC; the range-entry Urban Edition, midrange Sport and top AMG-Line. There are four additional V6 and V8 Mercedes-AMG variants of the GLC, but I'll leave them for another day. The GLC Urban Edition comes with plenty of kit as standard, including five-spoke bicolour 20-inch alloys, powered tailgate, five drive-mode select, collision prevention, LED headlamps and DRL's, auto wipers and lights, faux black leather furniture and gloss black trim, heated front seats, navigation, Android Auto and Apple CarPlay, cruise control and climate control. Step up to AMG Line and full AMG-mimicking styling inside and out adds more gravitas to the GLC's appearance, while 19-inch AMG alloys and sports suspension firm-up the handling and ride. The former produces 400Nm of torque, available from just 1,400rpm, and accelerates from 0-62mph in 8.3 seconds while emitting 157g/km CO2. Driven gently it'll return up to 56.5mpg, but expect a return in the top 40s during every day use. The single petrol engine in the standard range is a 2.0-litre four-cylinder turbocharged unit (GLC 250) with 211hp that rushes from 0-62mph in 7.3 seconds. It's not overly frugal at around 37mpg and emits 173g/km of CO2. It would be irresponsible of me to describe the way the GLC drives as fun, but be assured it's no sports car. 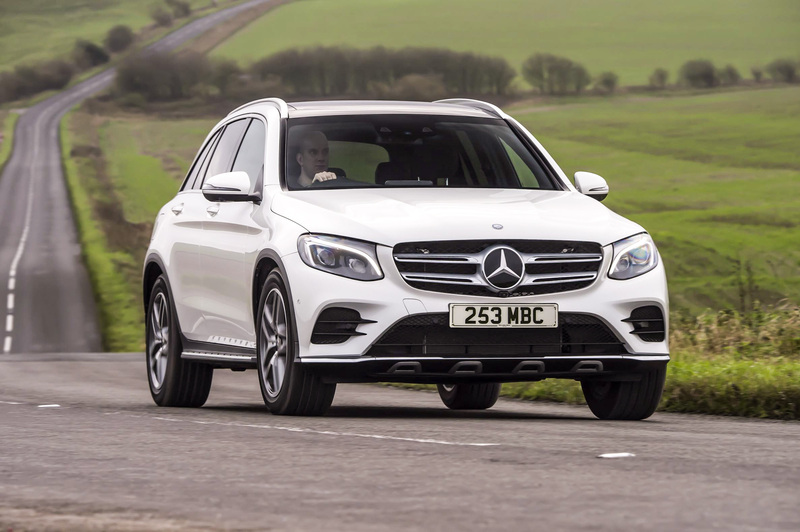 If you want that from your Mercedes SUV, you could opt for the GLE coupe or the smaller GLA AMG. With the focus on comfort, the GLC in non-AMG guise provides a comfortable and relaxed mode of transport as the suspension errs on the softer side of spring rates. There's some noticeable body roll, but it's rarely extreme enough to warrant complaint and is to be expected of a tall-riding SUV. Drive it with a tad too much enthusiasm on a challenging B-road and you'll notice power being abruptly cut as the electronic nannies intrude and the orange stability control light flickers on the instrument display. Standard fit driving mode on the Mercedes GLC is 'Dynamic Select', which alters the throttle, gearbox and steering reactions and allows uses to tailor the experience to their tastes via the drive mode selector. Regardless of what mode you select, there's a dearth of genuine feedback and feel through the steering wheel. But, it always feels fully stable and deals with high-speed manoeuvres with ease, thanks in part to 'Dynamic Corner Assist' fitted as standard. 'Crosswind Assist', which works over 50mph, means it's relaxing to drive at high motorway speeds and helps prevent the car from being blown around. 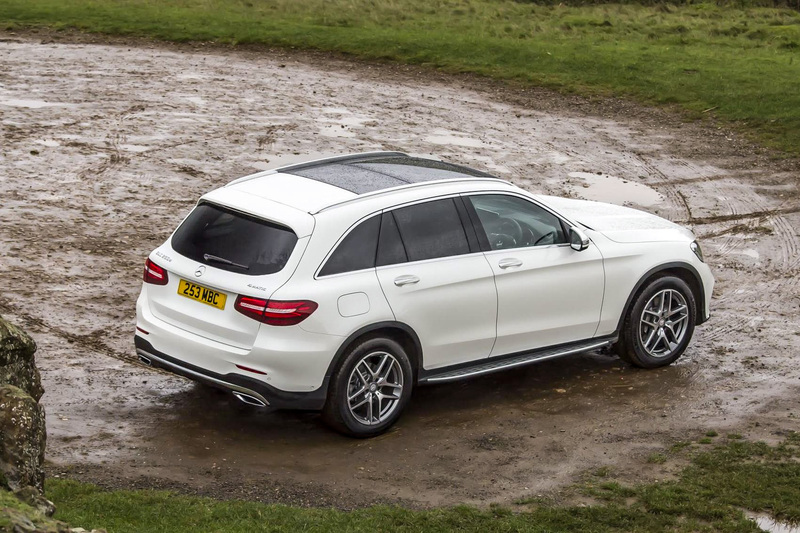 Far from being the soft-roader it at first may appear, the Mercedes GLC can handle the rough stuff and is particularly capable off-road. 4Matic all-wheel drive is standard, but it can be specified with an optional 'Off-Road pack' which adds new modes for the transmission that include Off-Road, Incline, Slippery, Rocking assist and Trailer modes plus – for those models equipped with the Airmatic air suspension – a variety of different ride heights, too. An inter-axle differential lock means you're unlikely to get stuck in a slippery situation and the reduction gear ensures you can make the most of what traction is available to you. 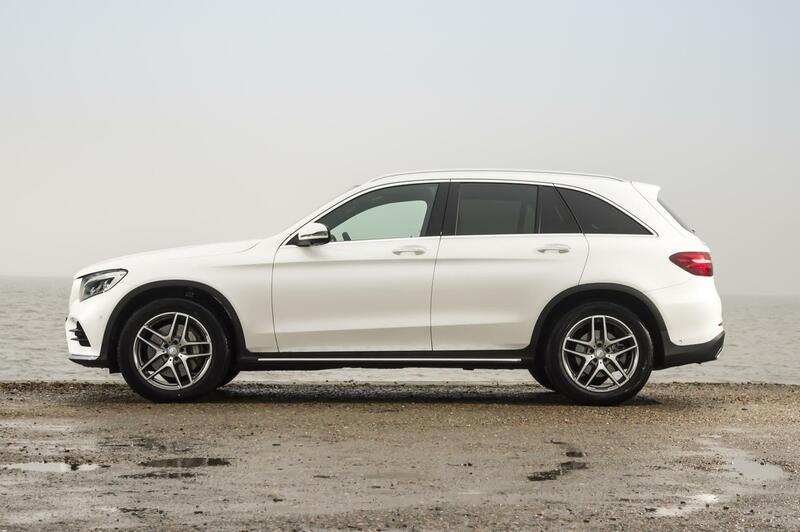 This handsome SUV actually feels like a more luxurious vehicle than its bigger GLE brother. It's a refined-feeling machine as long as you avoid the lower-powered 220 diesel model and emissions are reasonable. Given the sumptuous-feeling cabin and the assuredly car-like driving manners, it's easy to see that the GLC is a worthy choice. 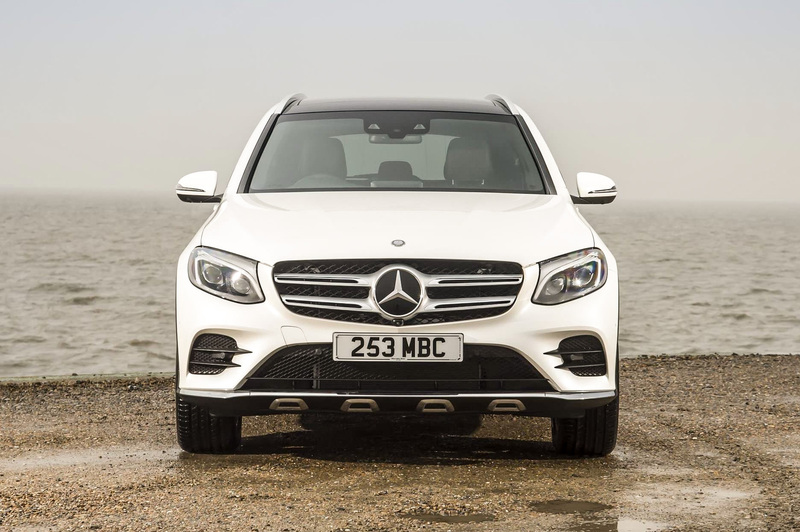 ➤ Check out our special offers on the current Mercedes-Benz GLC here, then call our award-winning Customer Service Team on 0800 043 2050.